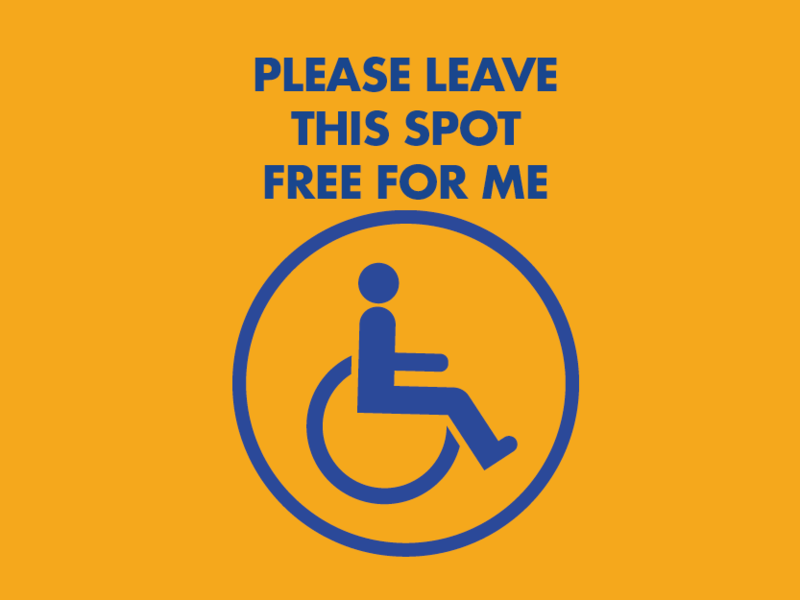 In June 2018, Rotary Central Cayman Islands launched Not Your Spot, a national awareness campaign highlighting the correct use and importance of disabled parking spots. Whether you are just nipping into the store, or running late, parking in a disabled space for “just a minute” is 60 seconds too long. Cayman’s disabled community rely on these spots being accessible to go about their daily lives. The Not Your Spot campaign was developed to not only educate the public on the proper and improper use of disabled ‘blue spots’ around the island, but also why these parking spaces are so important to the people who have the rights to use them. Parking in a disabled spot in Grand Cayman without a blue badge is not only lazy – it’s illegal. You’ll pay a $100 fine for the misuse of a disabled parking spot.  The number of disabled parking spaces is a small proportion of all the spots in any given parking area, they should be respected for the use of people who fairly have the right to use them. The Not Your Spot campaign will run for two months with radio, newspaper and digital advertising, a social media campaign, as well as posters popping up around the island. Our aim is to spread the message on why allocated blue parking spots are essential for our disabled community and how by illegally parking in one, or on the striped lines next to a spot, you can ruin someone else’s day. Parking in a disabled space for “just a minute” is too long. Whatever the reason, it’s not ok if it’s not your spot. Remember, not all disabilities may be visible. Do not park in the striped lines area next to the blue spots. If you’re a business owner, it’s your responsibility to ensure your disabled parking spots are maintained and are in good condition. Remember it may be family or carers driving and parking the vehicle. Don’t block the areas around the disabled parking spots, these are important for accessibility. Don’t take the law into your own hands if you see misuse of a blue spot. Leave that to law enforcement. Always park correctly in an undesignated spot. You can keep up with the Not Your Spot campaign on Facebook, Instagram and Twitter as linked below.  Rotary Central Cayman Islands would like to thank the supporters of this campaign.